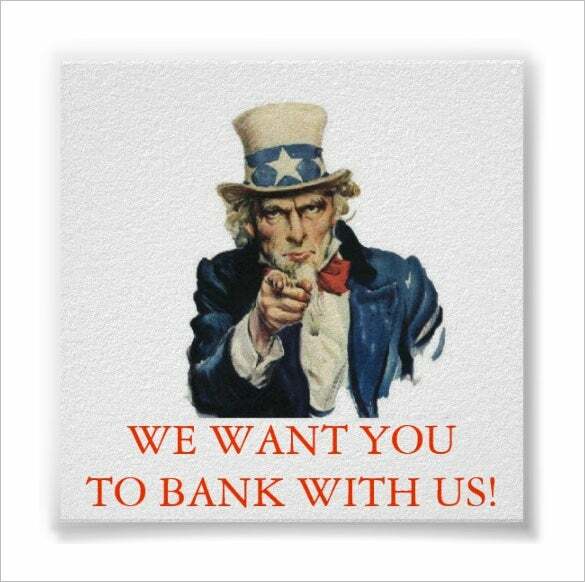 The Bank with us we want you poster is a classic poster which uses Uncle Sam poster to intimidate the new customer to use the features of the bank and be a part of it. 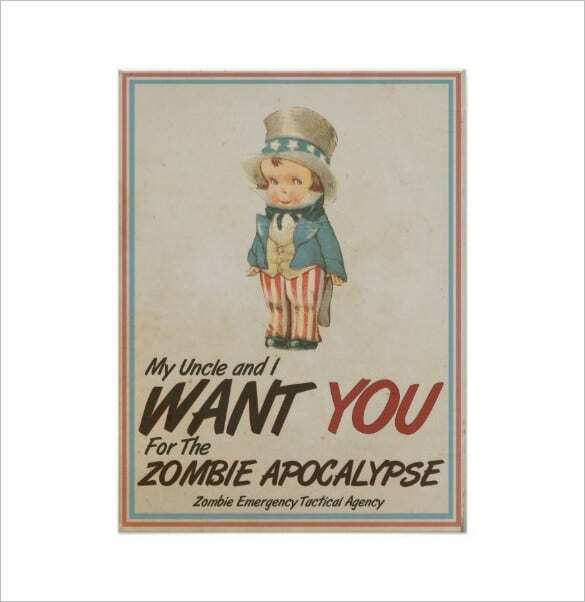 The Uncle Sam we want you zombie apocalypse poster is a dark poster that uses a doll and dresses her up as Uncle Sam and calling everyone for the zombie apocalypse. 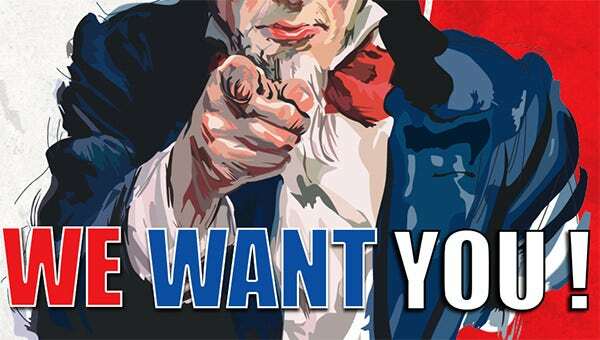 The 4th July we want you poster template is a cartoon recreation of the famous uncle Sam poster. 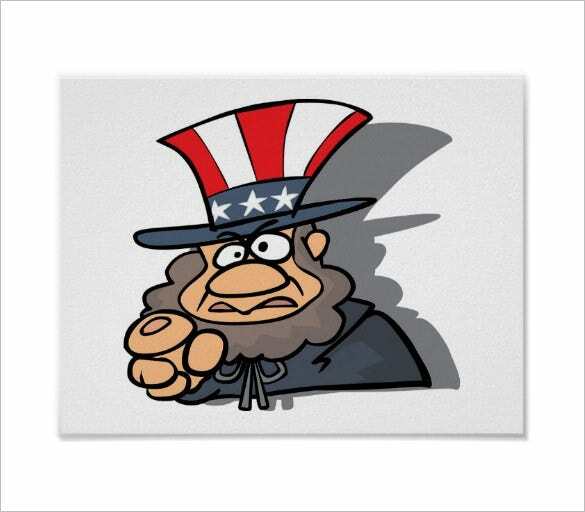 Here the uncle Sam looks like crazy old fat bloke who has nothing else to do but point fingers. 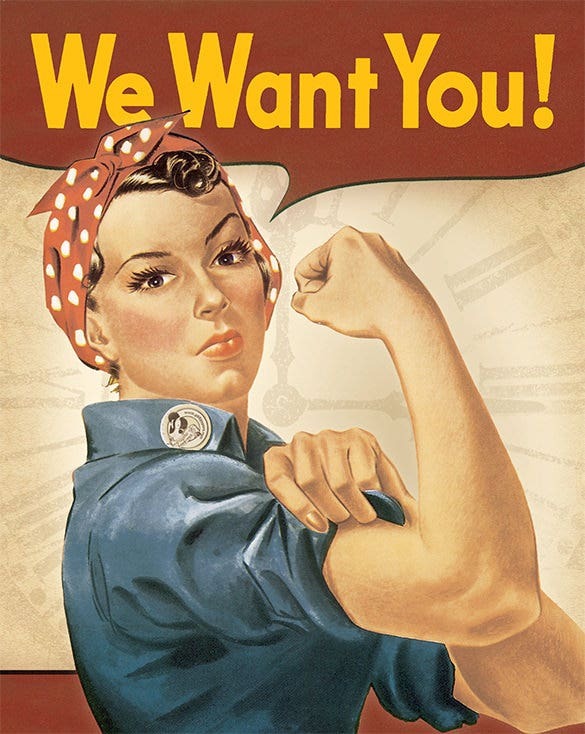 The we want you poster template is a perfect poster that signifies the rise of feminism in the society. It shows the might of the woman who have worked hard to gain its position. 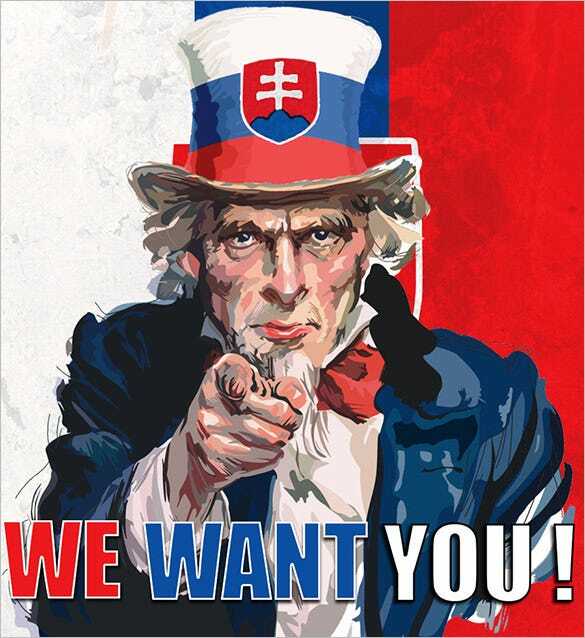 This is a unique we want you poster generator that is a perfect combination of style and glamour. 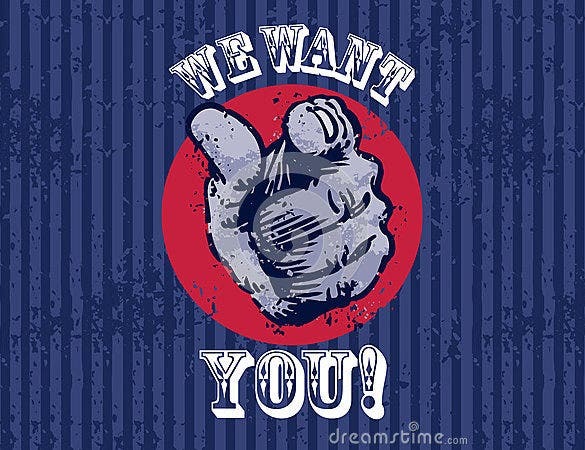 The stunning colour combination added to the finger pointing directs that there is new opening for posts that you have been looking for. 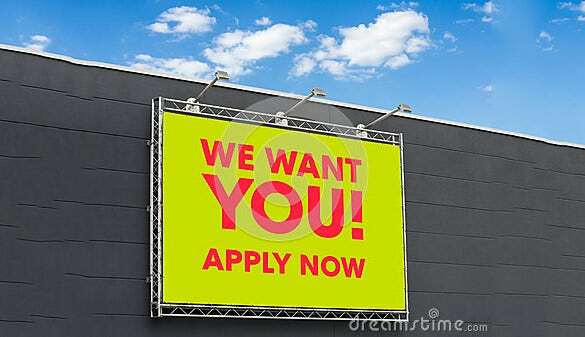 Have you been looking for something personable that can be used in your commercial property? 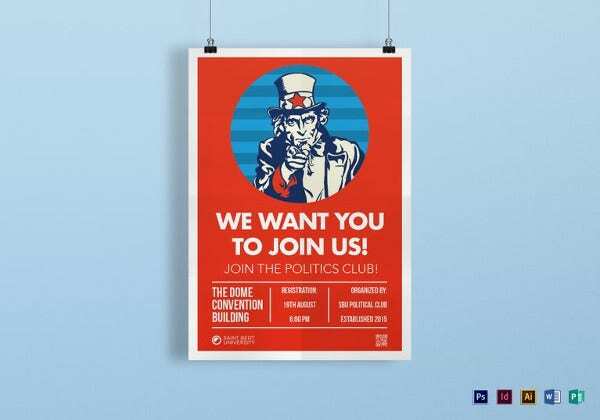 Then this high resolution we want you poster template can be used for letting people know of your motives. 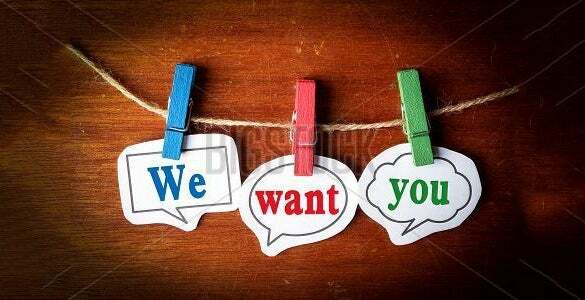 This we want you poster maker is great for any recruiter who is looking for new candidates to join the concern. Have a look at this awesome template that can be rescaled and customised to turn into a flyer or banner. 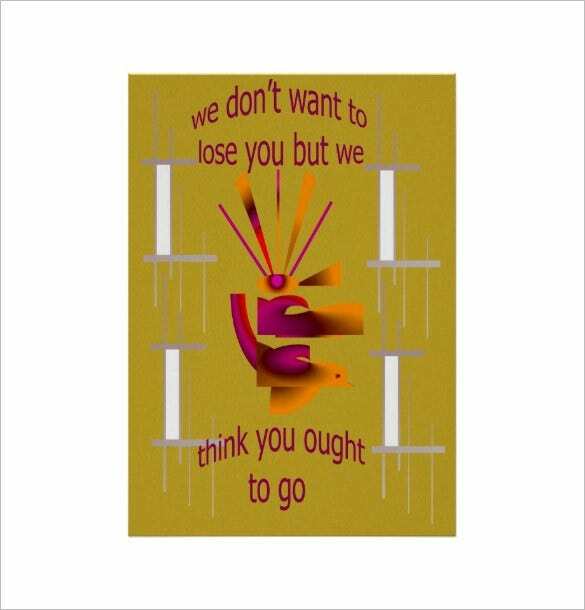 This we want you poster generator is perfect with its wood background. You will have to customise it to suit your needs and the amazing colour combination of the small wooden clips is all you would need to make it attractive.